Music fans around the world have spent decades watching American musicians become the backbone to modern-day life, from the rock and roll of Elvis to the smooth sounds of the Supremes. However, one fan found himself so taken by the American music scene he decided to purchase a second property in the USA. Every year families flock to Florida to meet their favourite Disney characters. But, there’s more to Orlando than Mickey Mouse and co. “We visited Clear Water and the Gulf Coast, where we saw the Beach Boys,” adds Ray. "I really recommend that area for anyone looking for a break from the theme parks." Clear Water is one of the most popular beach destinations in Florida. The warm, Gulf waters and white, sandy beach create a calming atomosphere, a welcome break from the high-energy theme parks. You can find it along Florida's Tampa Bay area and if you're really lucky you may spot a dolphin or sea turtle, so keep your eyes peeled. 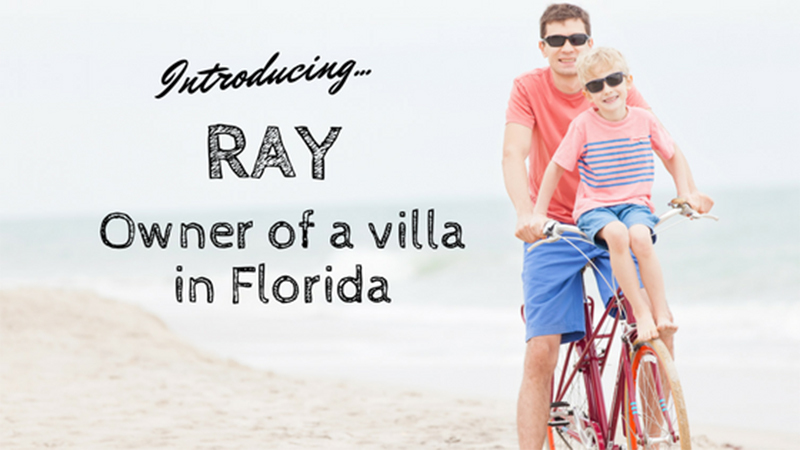 So, Ray why should people visit your villa? “The pool, people love the pool. It's not overlooked by anyone and its beautiful at night. You can just sit out there. 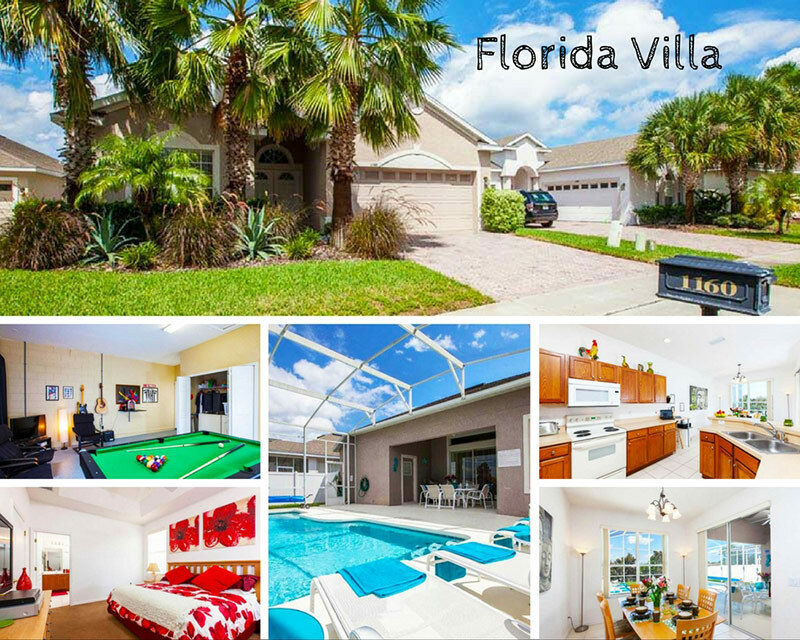 So, if you want to take your kids to see the wonders of Disney World and enjoy the American music scene, Ray's villa is the perfect place for you.